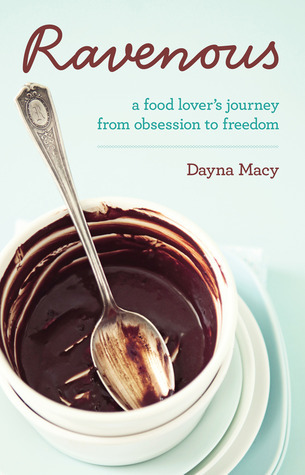 Another free book on my kindle! I really enjoyed these true stories, some about famous people and some about everyday folks I'd never heard of before. Really brings history to life. 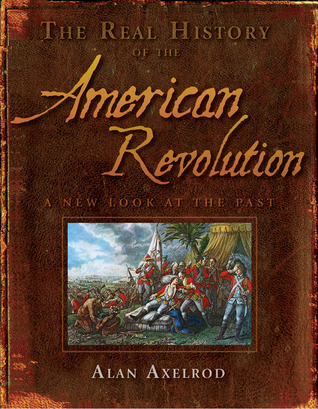 This book is filled with short pieces about events or people during the Civil War. 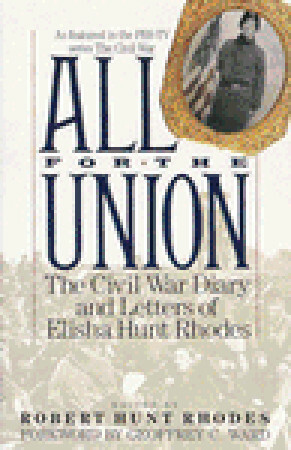 Because I've read several books on the Civil War some of them were familar to me, but many were not. It was interesting to learn a little more about the backgrounds of some of the key officers which I hadn't known and probably wouldn't have learned without reading a biography of that figure. As always when dealing with the Civil War, many of the events were sad. This is an interesting addition to our history books. 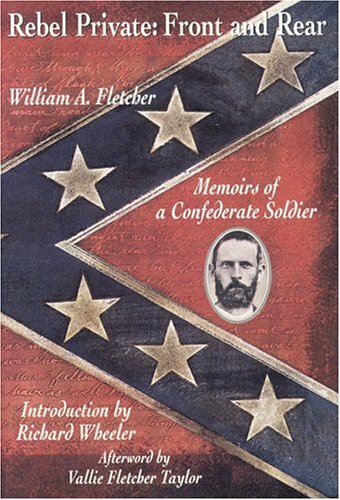 The author was able to compile letters and other stories of the Civil War generals and heroes together to compile this book. It was a gruesome war and hopefully will never happen again on American soil. There were a few new stories that I hadn't heard before, but for the most part these are well read. Did enjoy the stories of the first ladies, Mary Todd Lincoln and Mrs. Grant. 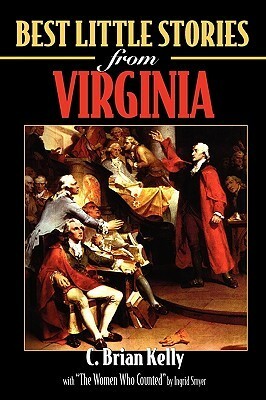 Short stories about all aspects of The Civil War. These little tidbits of the war were very enjoyable. Stories about both presidents Lincoln, Davis, and their wives. 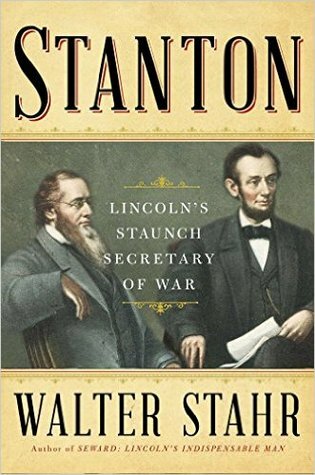 Little nuggets about Grant and Lee and the rest of the war-time personalities of the conflict. All in all a very well thought out book. 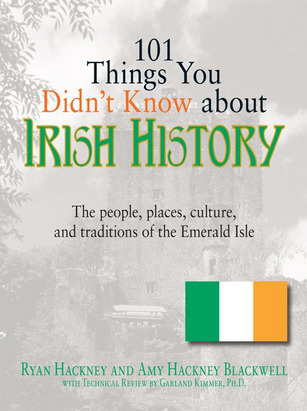 Nice little book of tidbits. I enjoyed reading stories that were outside the normal ones presented about the Civil War. 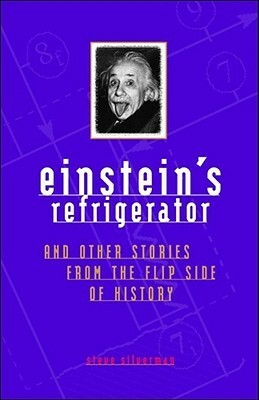 I got a few new insights from the book, but overall, it was not as interesting as I would have liked it to have been. I wasn't riveted or engrossed -- it was just a bit of light reading. Although an Australian I find the American Civil War of great interest. 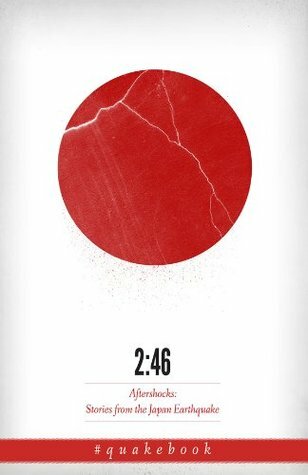 Such an important event in that nations history but at the same time so full of sadness. 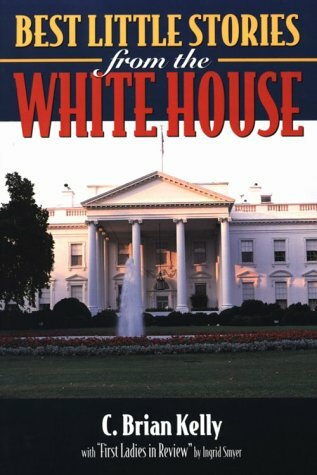 This book gives the human touch to the conflict and contains accounts from the ordinary soldiers to the generals and presidents as well as their wives. 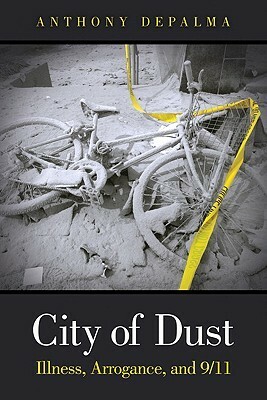 This book is a worthwhile introduction to this historical event. 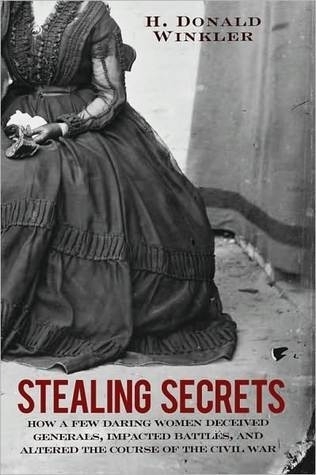 An enjoyable and easy-to-read collection of stories from both sides of the War, including former slave accounts as well. 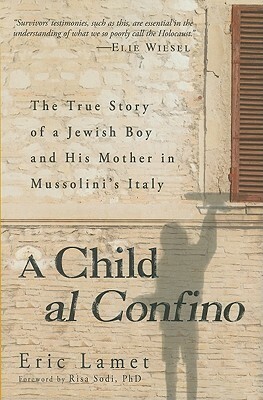 It has a news article style that makes the book easy to pick up even short periods of time. Unlike other reviewers, I didn't find this book biased in either direction. I'd probably give this a 3 1/2 star rating. 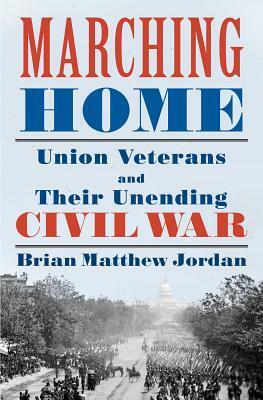 Some sections of the book were far more readable than others, but some really good stories were in this book and I would really recommend it to anyone who likes history or the "Civil War" in particular. This was not really all that entertaining. Lots of info but very dry. So 1 star is for the info given. Another star is for the ending chapters on Varina Davis and Mary Todd Lincoln. These were very informative and not as dusty. Full of interesting stories. 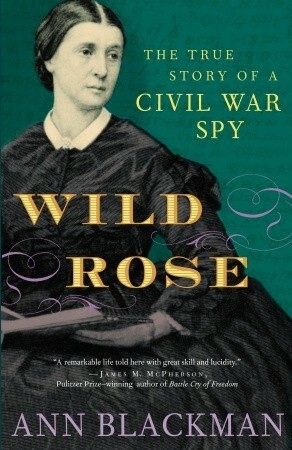 This book really gives the Civil War personality and character. 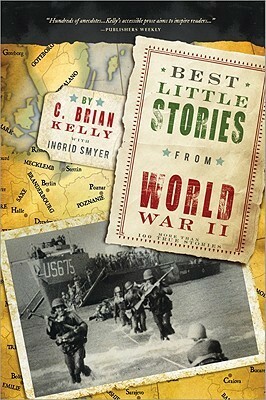 Some of the stories are a little dry but you will like this book if you like war history. I was up last night and read four of them. 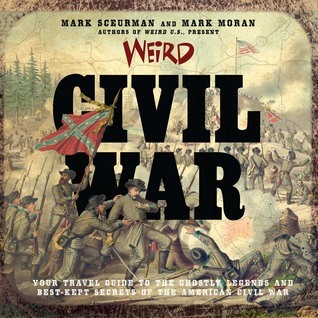 This was a fun read...covered the whole Civil War from both sides...lots of personal stories from well known people to the everyday people! A good read. Worth the $1.60 price tag. 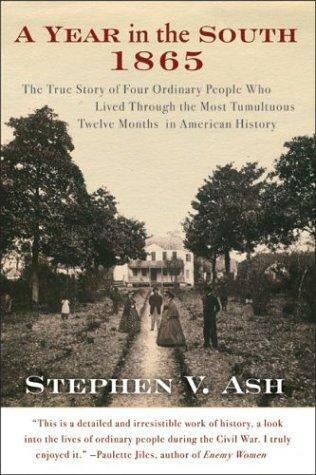 Recommended if you want a very accessible book about the Civil War but there's nothing really extraordinary about the writing or information in it. 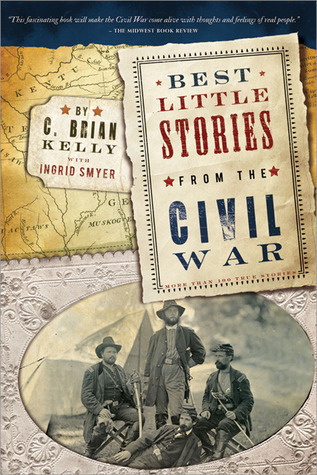 Great collection of Civil War stories. 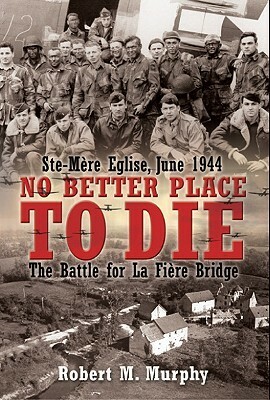 Great insight into the lives that were part of the War. Fun read with a lot of interesting stories. 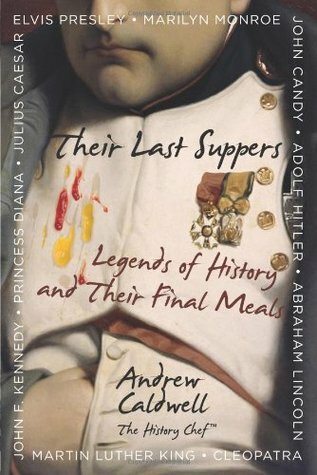 A must for any history lover. 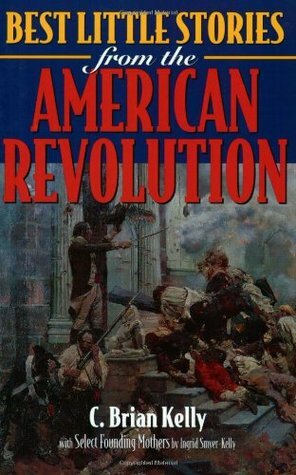 I can't profess to a great familiarity with the American Civil War (I get the names of the sides mixed up) and while I now now more of the details, it was hard to get a full picture from this book. 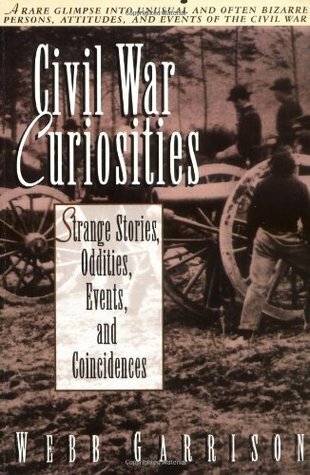 There are some interesting historical facts and a lot of trivia in this lengthy collection of Civil-War stories.